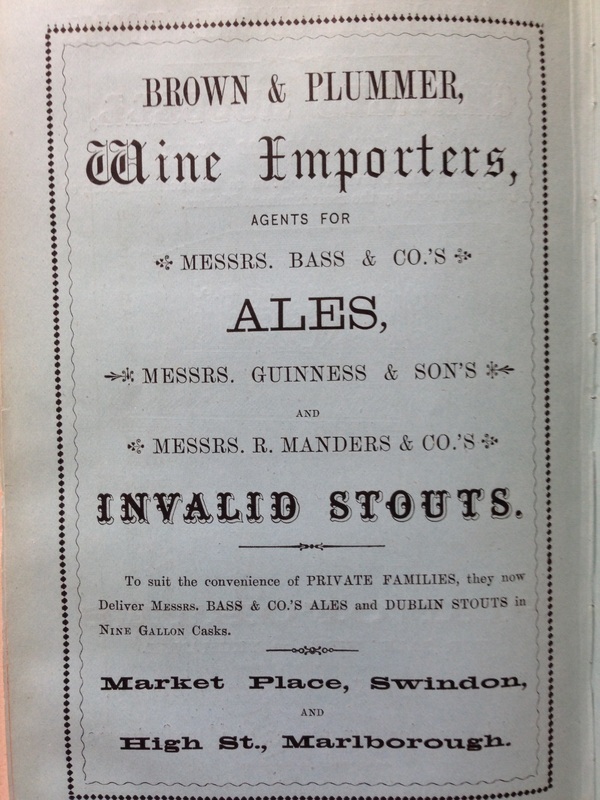 BROWN & PLUMMER - SWINDON, THIS IS SWINDON. 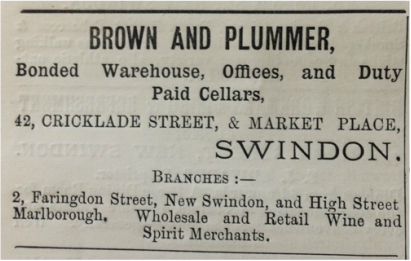 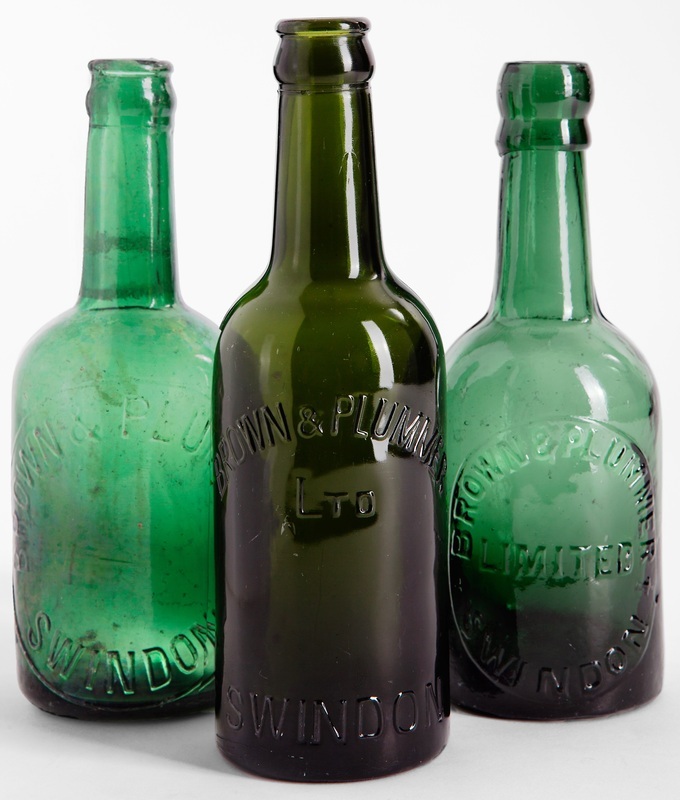 Wine and spirits merchants Brown and Plummer were originally called Brown & Nephews. 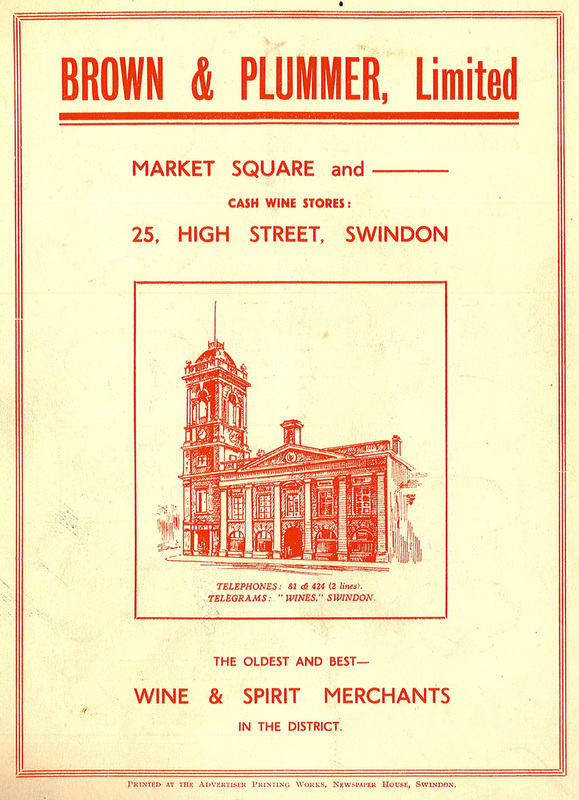 Founded in 1853 by William Brown they were based in the now derelict Corn Exchange building in the heart of old Swindon.